Business Directory is a professional child theme for the popular Directory WordPress theme. 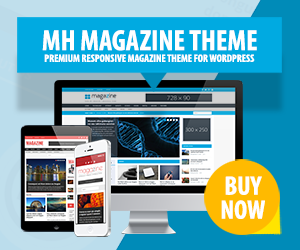 With this directory theme you can create websites to showcase local or global businesses and monetize your services. Business Directory is fully responsive and offers a dedicated mobile app-view option to display content nicely and suitable for all kinds of mobile devices. Besides, this directory WordPress theme supports the most popular SEO plugins like Yoast SEO or All In One SEO. To guide customers to a listed local business, Business Directory also supports Google Maps accordingly.